Today’s post returns to the issue we touched on last month with “Acting.” What is an artist’s proper role regarding politics and social issues? And why do artists who engage in politics draw especial condemnation for doing so? This may be the wrong question. Does anyone ask, what’s the proper role of a lawyer, real estate tycoon, school teacher, doctor or fry cook in politics? None that I’ve heard of lately. My working answer to this possibly disingenuous question is going to be long, so if you can, bear with me. Probably the only other profession that has its participation in politics questioned in any way would be clergy, and I think there are a pair of oddly similar issues with artists and clergy speaking on politics. Artists, at least good ones, by their nature tend to be “progressives.” Please, if you can, skip by any associated political stances you attach to that label, it’s honestly the best word I could come up with. By “progressives,” I mean that artists naturally seek change, novelty, and the advancement of new ideas even if they are built on older ones. Scientists and technologists have a similar bent, but artists like to think of themselves as ahead of even the sciences in this regard. Religious leaders, teachers, preachers, tend to be “conservative.” Please apply the same caution to that word as I asked for “progressives.” By conservative, I mean that they see the values in cultural traditions as possibly being given by supernatural forces that are of a higher order than mere human thought, or at the very least, that traditions are time-tested in such a way that they need to be honored, and to extent that seems reasonable to them, for those traditions to remain unchanged. Are there “conservative” artists. Yes, they are. It’s quite possible to be artistically progressive (important for good artistic work) and politically conservative. Shakespeare presents himself as conservative politically, but was a culture changing artist. And it’s easy for me to think of some 20th century artists who are not “conservative” but “reactionary,” Ezra Pound for one. Caution again, just a label, let me explain: I use reactionary as a label here to denote people who believe that some important elements have failed to have been conserved, and that change is necessary to return to that state or set of values that no longer effectively exist. Are there religious “progressives.” Yes indeed. Remember that religious people overwhelmingly believe that certain values are given by superhuman forces, ones that exceed what humans themselves might honor. There has always been a large part of religious thought that says that mankind is “fallen” and so therefore is in constant need for change toward the good, a good that might never be properly illuminated by fallen human thought. So for both our “conservative” label (clergy) and “progressive” label (artists) we’re talking associated tendencies, not absolute dictates. Humans are complicated after all; but I think that’s one thing that strangely joins concerns about artists and clergy in the political arena. Opponents to conservative clergy and progressive artists see these groups as respectively prejudiced, temperamentally oriented toward resistance to necessary change or moving toward too broad and untested change. In this outlook, their self-selected temperaments that lead to their professions blind them, and so they aren’t viewing things fairly or deeply enough because of who they are. One proof we can see in this is that it’s rare for conservatives to criticize conservative artists in politics, or for progressives to criticize religious leaders who champion progressive causes. The belief here would be that those who go against natural tendencies in their professions must be significantly immune to that issue of characteristic prejudice. You might next think or ask: well doesn’t a fry cook or a real-estate tycoon have their own prejudices based on their livelihoods? What’s different about artists or clergy? My answer to that moves to another thing those two professions have in common: they are both pretty much in the same business. When a religious leader gives a spell-binding sermon, or a writer moves us to tears, when a religious visionary tells us what the angels said to them, or the musician brings sounds together in a way that moves us, when the crowd rises as one, with one hosanna on their lips, does it matter here who is at the front of the house? What is important to our question comes after these remarkably similar experiences. Are we in that crowd, and yet not moved to rise in praise like the others? Is there often a let-down, however vague and hard to explain afterward? A way in which we feel unworthy, a way in which we feel we thought we were changed and yet we are not changed? Do we ever feel tricked: fearing, or perhaps even knowing, that the artist or preacher has engineered this with the techniques of their craft, techniques that might work regardless of the content they convey? Now what if the person at the front of the room is not an artist or a preacher, but a political figure? Don’t all the same things apply? 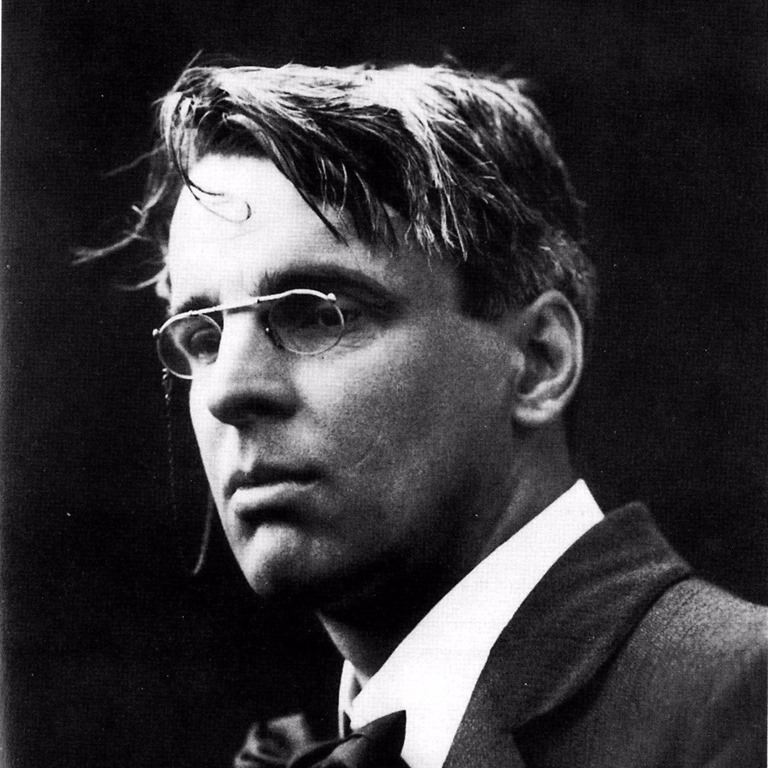 So why is Yeats seeming to refuse to put his artist’s shoulder to the wheel and write a “war poem,” as so many others did? Well first, Ireland’s position in WWI was complicated, as it was not yet independent. Ireland’s colonial ruler, England, was engaged. The ancient principle of “the enemy of my enemy is my friend” might make an Irish nationalist (at the least) abstain from taking sides. I don’t know what was inside Yeats’ mind, nor am any kind of expert on his work, but in thinking about these things, about how the artist, the clergy, and at times that statesmen, are all in the same line of work; an alternative reading has come to me. That pronoun “He” that starts the fifth line, why did Yeats not make the antecedent clear? Most readers believe that the “He,” the one who’s suited to pleasing an indolent young girl or an “old man upon a winter’s night”—that last, a character who could be that frightened and lonely farmer in Frost’s poem we recently featured here—is the poet, or a poet performing his rightful role. If so, it’s a surprisingly modest, even dismissive, statement of a poet’s worth. 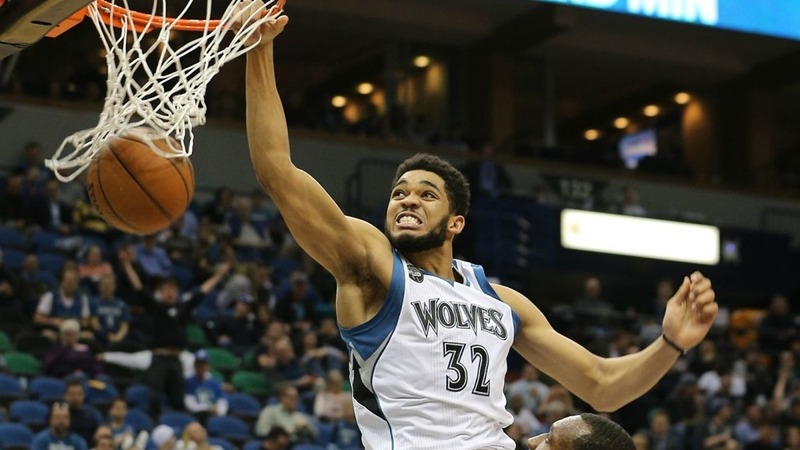 However, the last noun before that pronoun “He” isn’t the poet, it’s the “statesmen.” English syntax rules indicate that “statesmen” could likely be the “He.” If I write “Frank went to a Minnesota Timberwolves basketball game, saw Karl Anthony Towns, and he scored 42 points.” We know that I couldn’t score 42 points, even in an empty gym, not because of my athletic ineptitude, but because we usually think the pronoun refers to the last applicable noun before it. So did Yeats slyly mean to say that a statesman, like the poet, like the artist in general, is engaged in the same game, fooling the youth and the feeble old? I have more to say about artists with political opinions in the upcoming week, but to hear the LYL Band and William Butler Yeats “On Being Asked for a War Poem” use the player below. Today’s post, as I’m reminded specifically today about the clergy and political action by his life, is dedicated to Lester Moore, the father of Dave Moore. You’ve heard Dave reading and playing keyboards here (including the various keyboards in today’s piece).